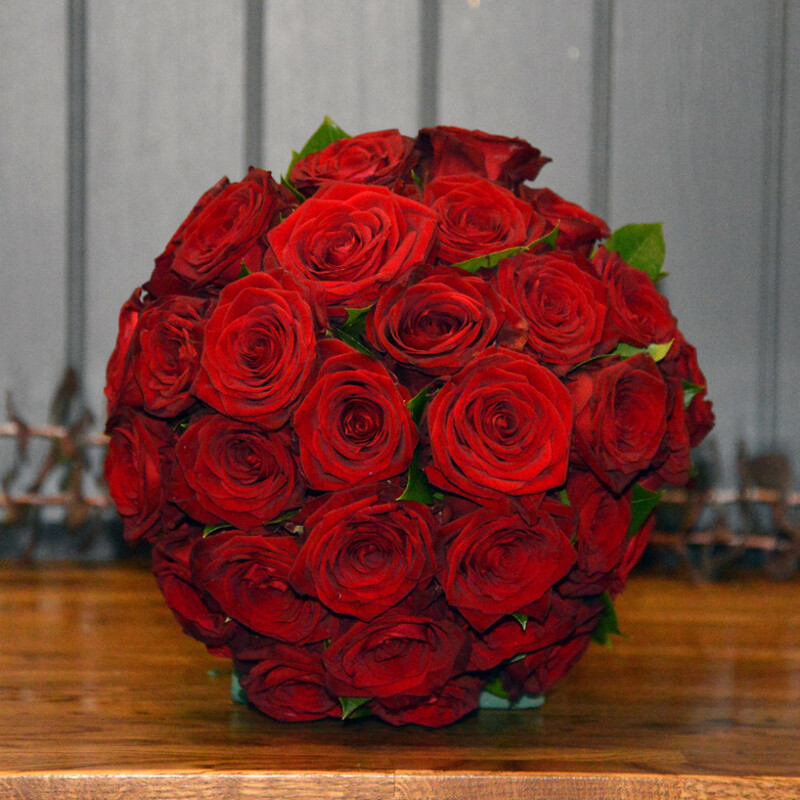 This timeless classic bouquet is bursting with sumptuous deep velvet red roses. Pure Romance. SKU: N/A. Categories: All Year Round, Valentine's Collection. Because fresh flowers are seasonal, not all the arrangements shown here may be available all year round. 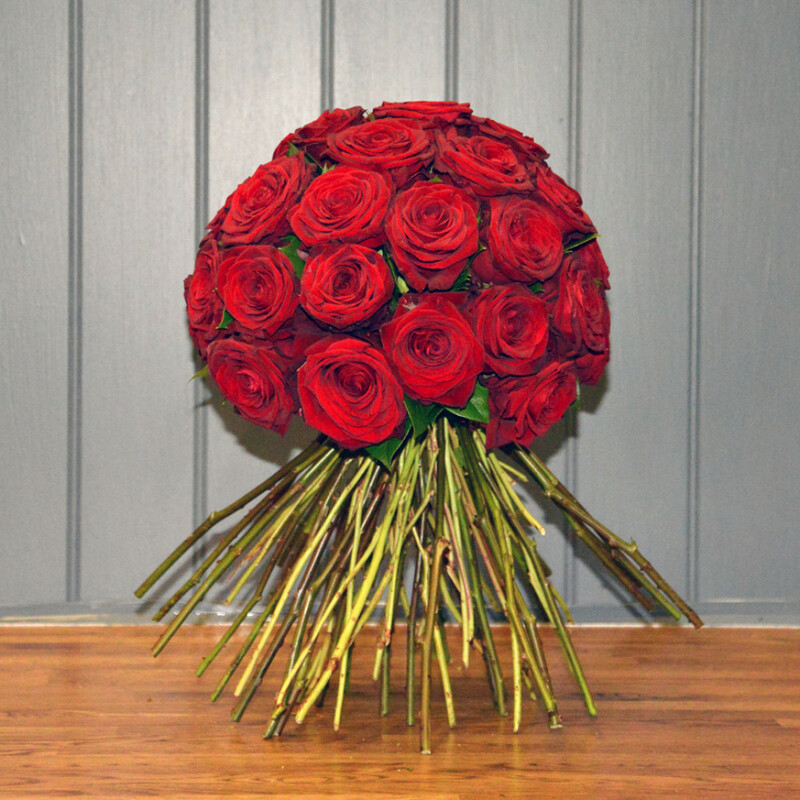 Where necessary, our florists will use the very best seasonal flowers available to create stunning hand-tied bouquets. 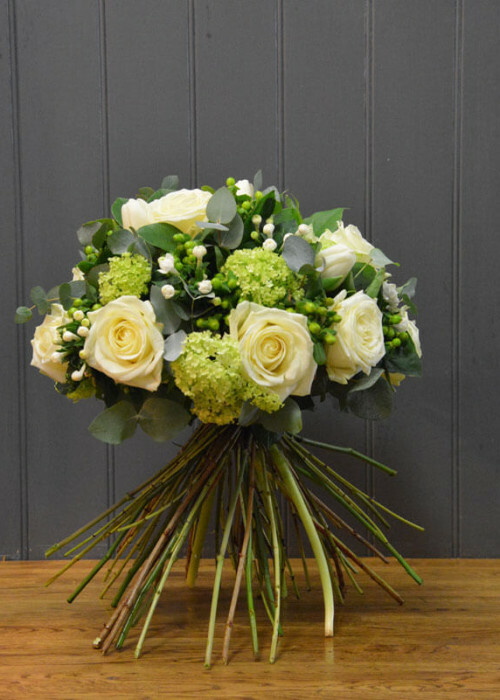 The colours will remain to specification and all flowers will be put together with co-ordinating foliage. Images show our Luxury arrangement. A selection of fresh foliage’s will be added to smaller bouquets. 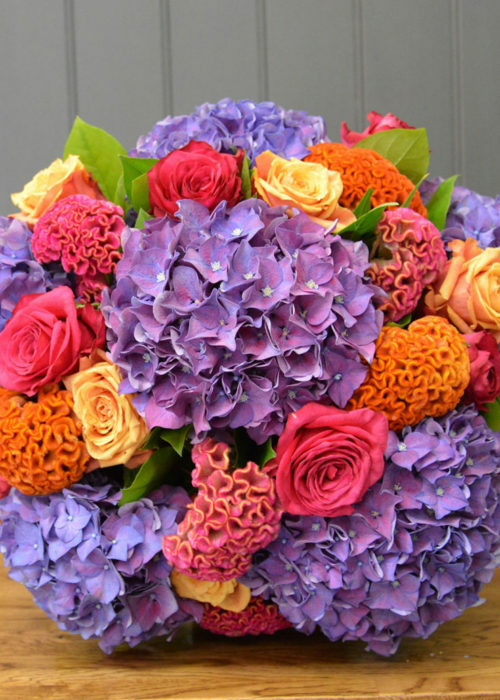 All bouquets and containers are subject to stock and courier availability. In the event of supply difficulties due to seasonal high demand we reserve the right to substitute flowers and vases of an equal or higher quality and value. 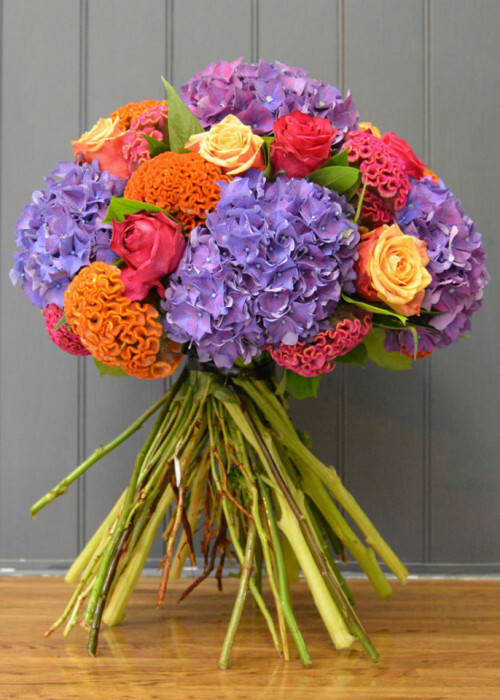 For same day deliveries, please call us on 020 7606 4277 to arrange. 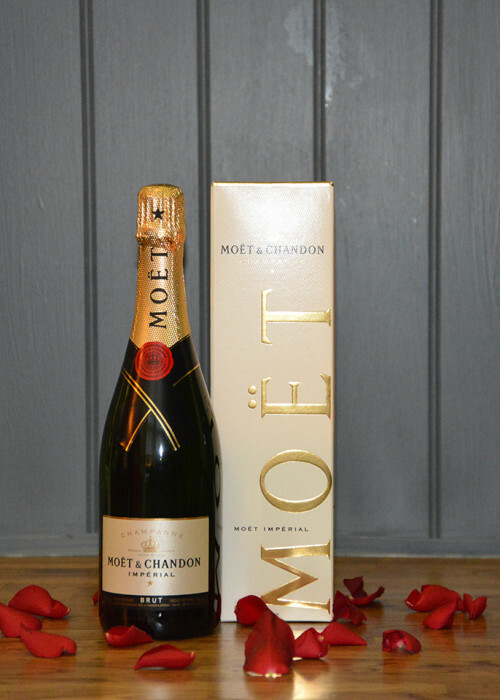 For weekends, all online orders received after 4pm on Friday will automatically be sent out on Monday morning. Your bouquet will be available for collection during the working hours of the shop, Please select collection and your preferred collection date on purchasing. 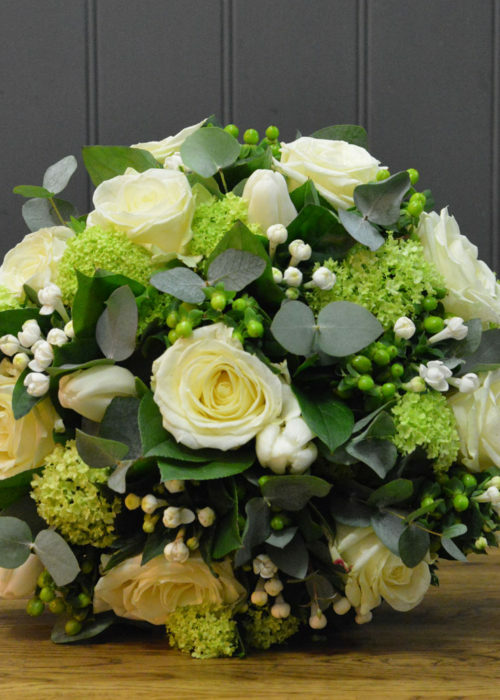 We deliver all our bouquets by courier to ensure they arrive in beautiful condition. 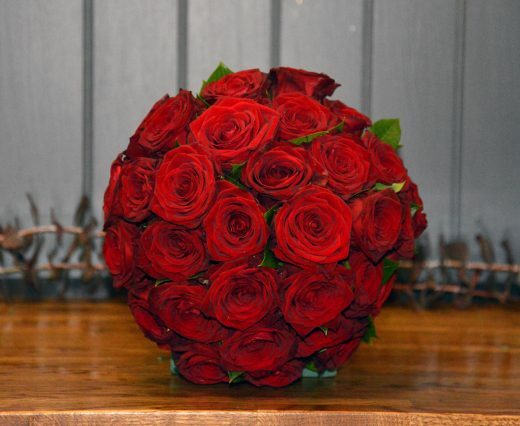 For this reason, our bouquets are available for delivery in central London only. For all deliveries greater & outer London please call us on 020 7606 4277 to arrange.